HappyUP!! 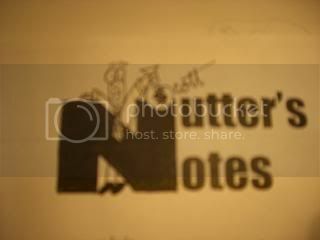 !....it's time for Nutter's Notes: HappyUP!!! Day 4647 MASTERS Sunday!!! HappyUP!!! - Tiger is back!!! Why it makes me happy -I wondered why we were having one so soon. It became evidently clear shortly into the program. It's that good ol politics stuff! Why it makes me happy- heard a lot about him. Seems like a nice guy. Great to see someone so involved.